I've got my FT-5 r2 coming in the mail, with some TMC2130s from AMZ. I've done a bit of reading and watching videos online, and I see some conflicting info. 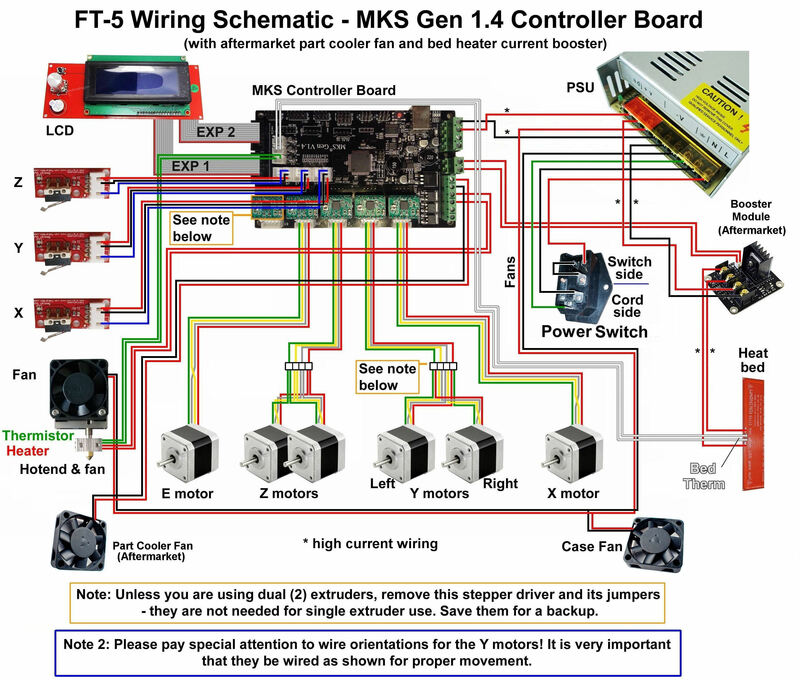 Does anyone have a picture of their r2 board with 2130 wired up? It indicates that the extra SPI wiring isn't necessary because the LCD/SD card doesn't use any extra aux ports because it runs through Exp 1 and Exp 2. If I understand correctly, this indicates that the r2 board can run stealthchop in standalone mode. 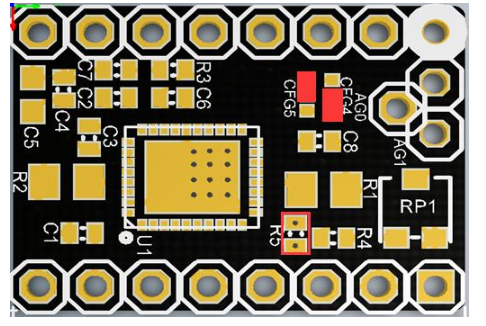 Therefore, the only changes required, other than replacing the A4988s with TMC2130s is adding the TMC library and making the necessary changes using Arduino. 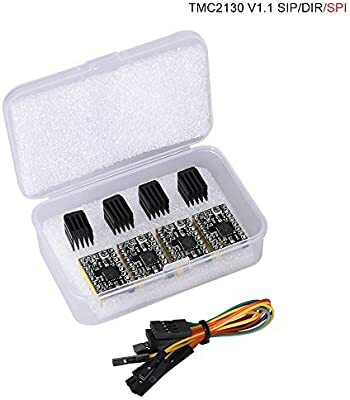 Bottom line is that purchasing this kit means no soldering is required, only plugging in some jumpers and enabling the TM2130s in the firmware. I hope this helps other people in their endeavors to improve. I'll post any useful information that I discover along the way. Unfortunately, my printer hasn't shipped yet, so I'm a long way to go before getting everything assembled. I plan on using standalone mode because I'm not concerned with SPI features (sensorless homing and stall detection). I hope this helps anyone who is looking for this information.